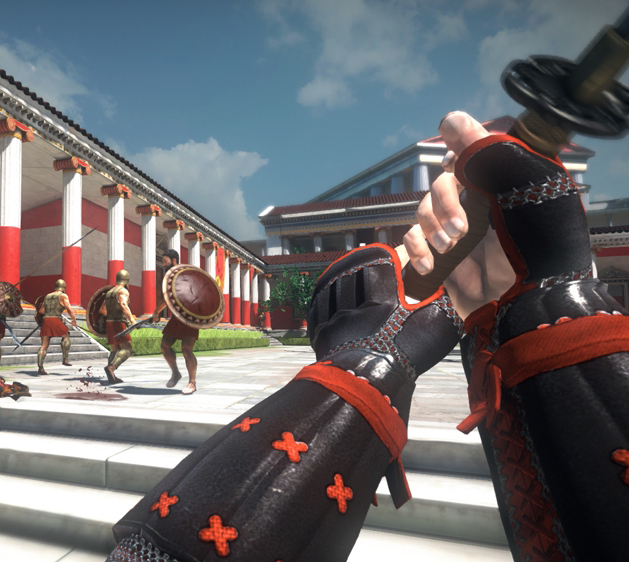 Deadliest Warrior: Battlegrounds – now on Xbox 360! 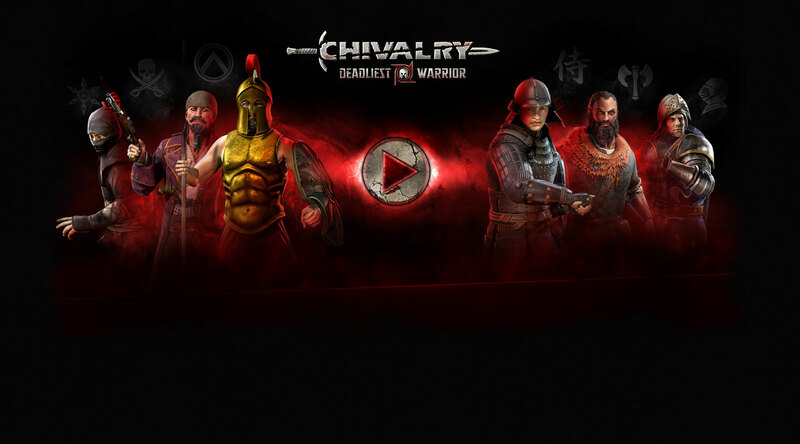 We’re thrilled to bring the frantic multiplayer fun of Chivalry: Deadliest Warrior to Xbox Live for just $14.99 and a new moniker: Deadliest Warrior: Battlegrounds. 2 year anniversary sale, 75% off for 1 week! A New Balance patch for Chivalry: Medieval Warfare with new Vanguard skins! Chivalry: Medieval Warfare Free Weekend! May 15th – 18th! Chivalry: Medieval Warfare Free Weekend and 75% OFF!! Achilles: Hero of the Trojan War joins the battlefield as an unlock-able Spartan skin!